Picture it. Waking up in a comfortable apartment as early or as late as you like. With many residences benefiting from ski-in ski-out locations and on site boulangeries, you can transition from croissant to corduroy in no time at all. And with 24-hour receptions you can après ski for hours, or meander your way home to relax in an idyllic spa for blissful relaxation after a day on the slopes. 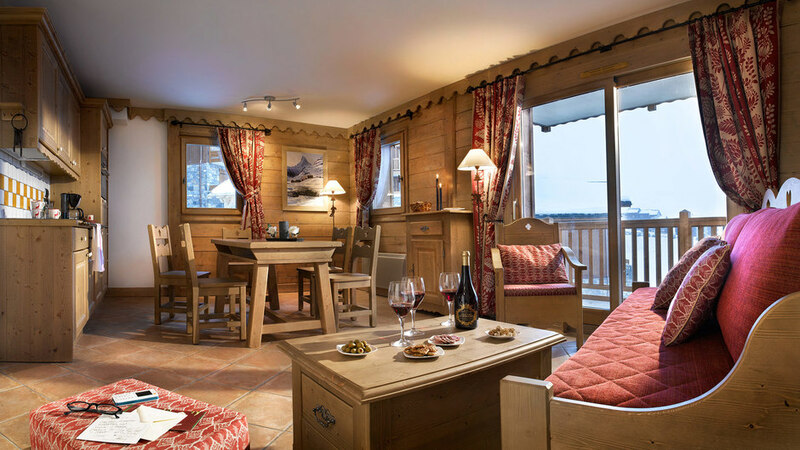 You can experience all of the traditional Alpine cuisine in resort and dine at a different restaurant each night before picking up a bottle of the local tipple to enjoy on your private balcony with panoramic mountain views. 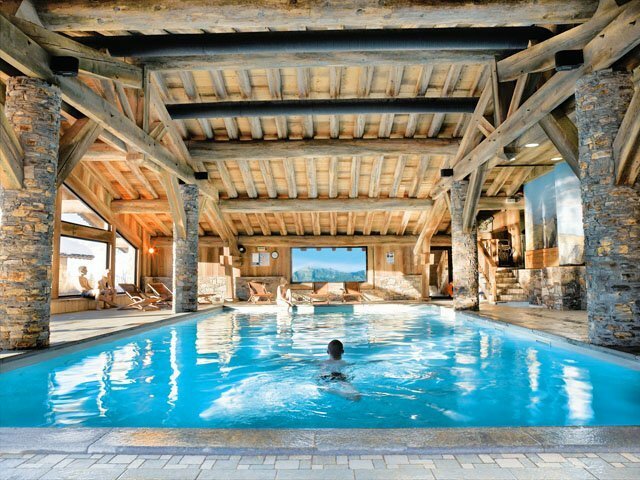 The ultimate self-catering ski holiday perk. Ski Apartments also offer fantastic value for money and an opportunity to ski some of the best resorts in Europe at a great price. Not only that, but all of our ski apartment holidays are tailor-made with flight times that suit you, and with private transfers too. Huski Self-Catered Meals offers a variety of readymade meals straight to your door so you can get the most out of your ski holiday. So, if you want to spend more time on the snow and less time worrying about the shopping, why not find out more about them here. 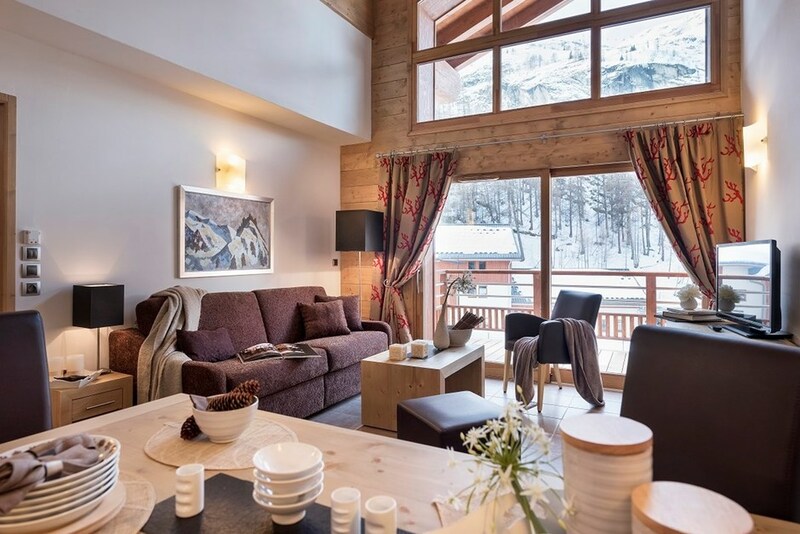 We’ve taken the hassle out of searching and collated our favourite apartments for you in the form of our Ski Apartment Collection. This will help you decide which type is perfect for you, so take a look, choose your ideal collection and browse the great apartments on offer. Convenience is key here: go from your apartment to boot room, then straight out onto the slopes. No fuss. Comfortable and homely and at a fantastic price, these apartments are perfect for those who are on a bit of a budget. 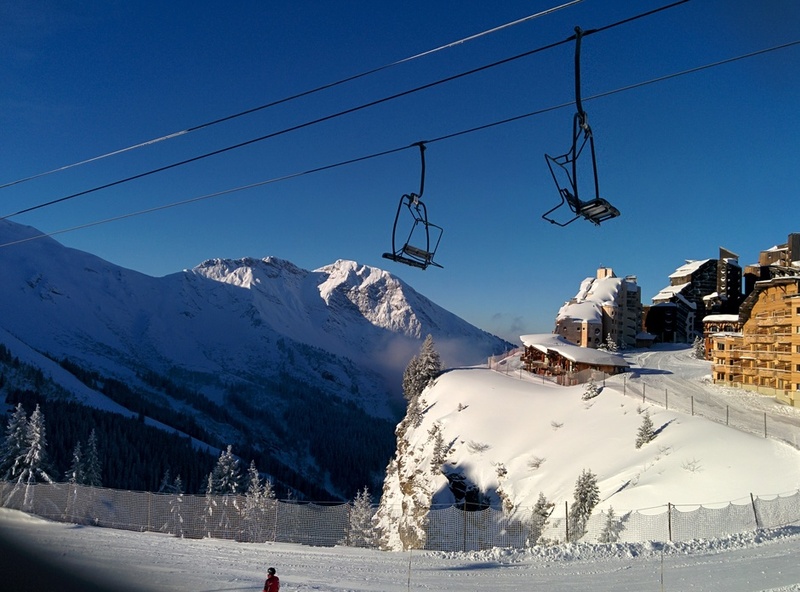 Enjoy great conditions all year round in these high altitude, snow sure resorts. Chosen for their plush interiors and on site spa and pool facilities, these luxury ski apartments are true homes away from homes. Relax those ski legs after a long day on the slopes in a spa or pool that is just down the hall from your apartment. 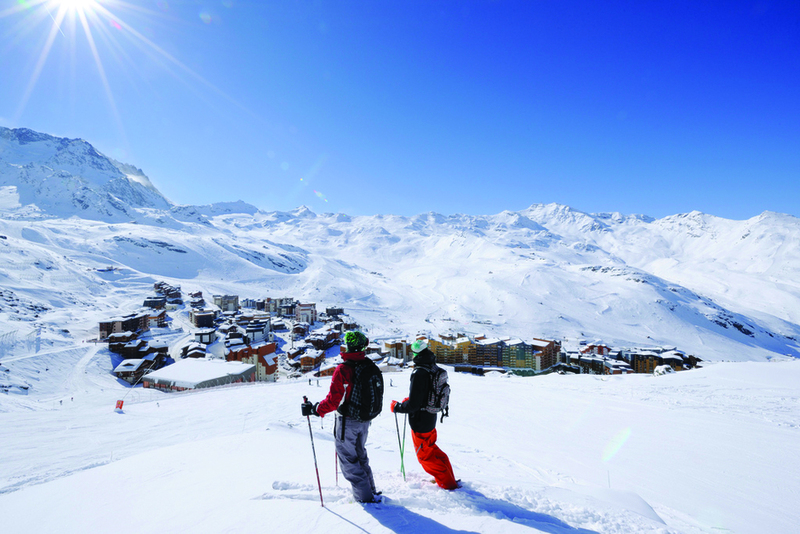 Perfect for a short stay or for those with limited time, these ski apartments are just a short journey from the airport.